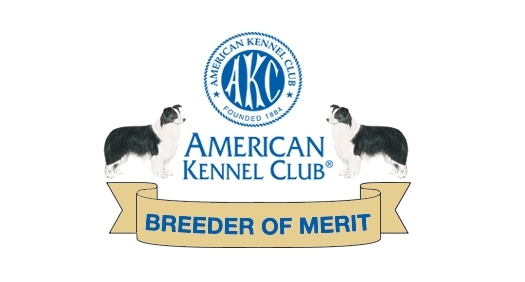 Bosier's Border Collies promotes the Border Collie Breed as a companion dog for Conformation, Agility, Herding, Obedience, Flyball and Family. We are located in the heart of the Cedar Valley in Northeast Iowa. Or email us at the link below. Thank you for checking us out! !